Eye-catching displays for on-the-go audiences. 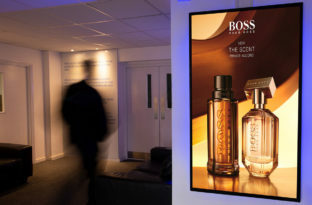 As display technology has improved, the need for information displays in mass transit areas like airports, train stations and bus shelters has created additional opportunities for brands to reach audiences in these environments. 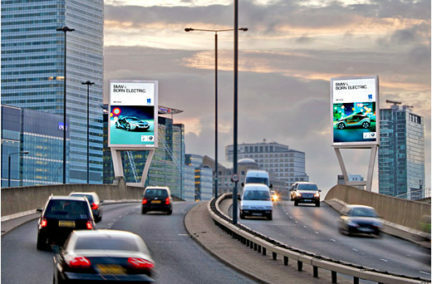 The large print billboards, scrollers and static displays that were once the only available solutions for out-of-home advertising are being replaced by large digital estates that can now provide both passenger information and dynamic advertising solutions. These multi-purpose displays capitalise on commuters’ dwell time while they’re waiting for a train, plan or bus by drawing their attention with animated content that can be updated at the touch of a button. 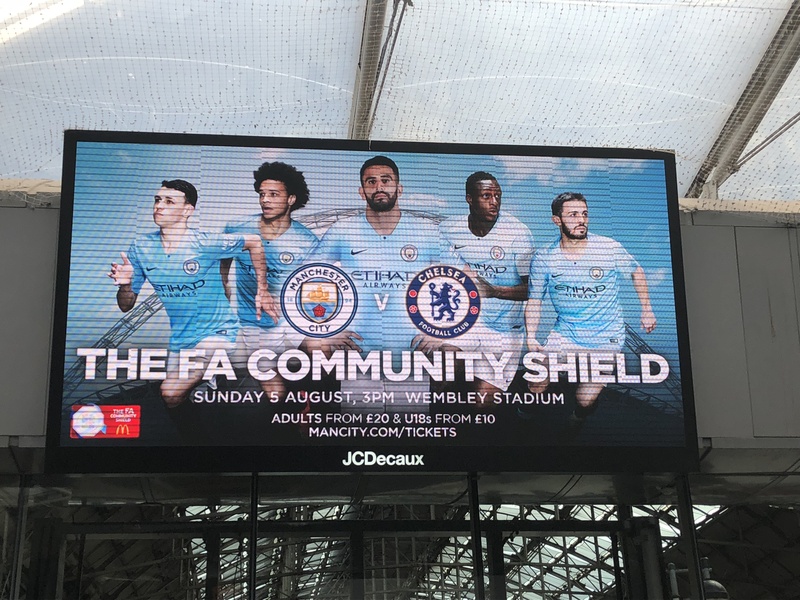 LED displays are the favoured choice of DOOH and transit environments due to their brightness and the ability to create displays of almost any shape or size out of these modular panels. With over a decade of experience in working with LED technology across various environments, including mass transit sites, the Anna Valley team helps OOH agencies specify and install technology that turns heads.